Honda Cars India Limited (HCIL) has issued a recall for 3,879 units of the CVT variants of the Honda City. 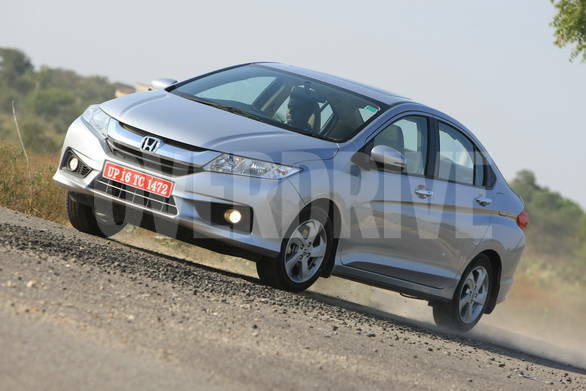 The affected batch of Honda Cities are the ones manufactured between February 2014 and November 2014. This recall is a part of Honda's global recall campaign to update the hydraulic pressure that controls the continuously variable transmission (CVT). The software will be updated without any cost to the customer at any Honda car dealership in the country from October 24, 2015. HCIL will be informing owners of the affected cars. Alternatively, the vehicle owners can also submit the 17-digit alpha-numeric vehicle identification number on HCIL's website and check whether their car is affected by the recall campaign or not. Honda recently recalled some units of the Civic and Fit CVT variants to fix the same issue.